In 2011 the artist collective ROUX was formed as part of the inaugural exhibition series PrintHouston. ROUX contributes to the discourse of contemporary printmaking by using traditional and experimental methods while highlighting the diverse art practices of Rabéa Ballin, Ann Johnson, Delita Martin and Lovie Olivia. These four artists’ works navigate between styles of the past and the proposed future and addresses experiences unique to Women of Color residing in the American South. 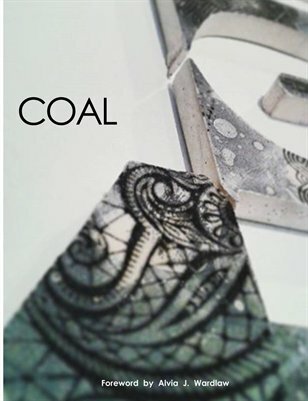 COAL is the fifth exhibition by the ROUX Collective.